Sure, I love me some T.K., Willy P., and the always rootable, Swiss Miss but, personally, nothing compares to watching homegrown talent tear it up on the track. 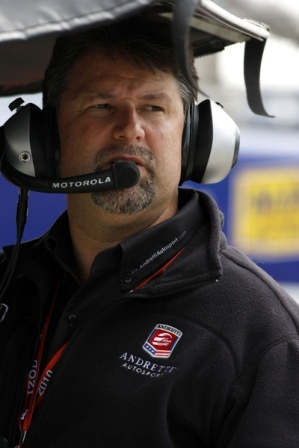 With that in mind, AHOI would like to recognize Michael Andretti, of Andretti Autosport, with major ups for six of his eight full-time drivers having grown up amongst the Amber Waves of Grain. Coincidence? Maybe, but I'll choose to take it at face value. Michael is very quietly doing his part to ensure indigenous talent has an opportunity to compete on America's premier open-wheel stage.